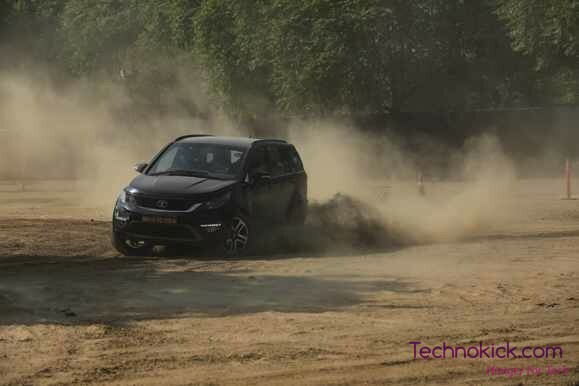 Tata Hexa Experience – A total summary of the event! 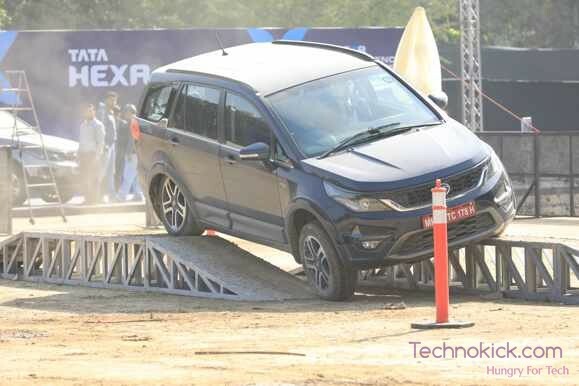 Recently Tata organized an experience event for their new SUV, The TATA Hexa. Tata Hexa features a modern design with the same Tata design philosophy with an impressive engine and a bunch of features. So today I will tell you about the TATA Hexa and the experience which I had with it. When I arrived at the event, first the Launch event took place in which Hexa was showcased to us. 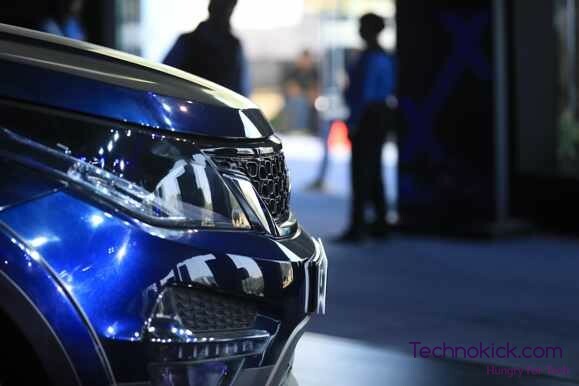 We snapped some pictures of the Hexa and also got to know its features. After having a close look at the Hexa, It was time to see it live. If you are an offroad lover than believe me, this car is for you. You can bring anything on this car, and it will handle it. 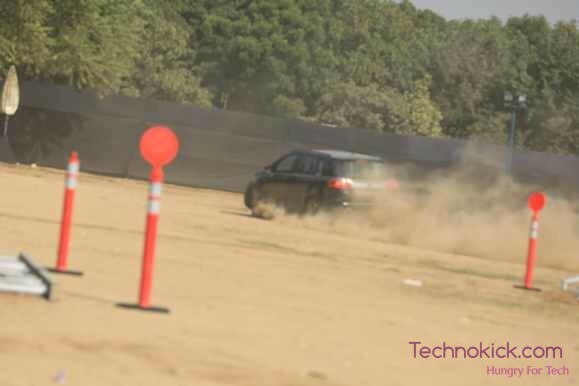 The course which Tata had set for the offroad experience was completely unexpected. I am not a car expert nor an offroad freak to judge, but I am pretty sure that the offroad track was pretty difficult. Tata Hexa comes with a real 4X4 option unlike what is found in Fortuner; You can turn 4X4 on by just one button. The 4X4 works flawlessly, the only thing which I think is missing is a Differential lock. That would have made the car an offroad king.